Kshitij Marwah is a MIT Technology Review Top 35 Innovator Under The Age of 35 (2017) and Forbes 30 Under 30 (2018) Awardee and head of the MIT Media Lab India Initiative (2012 - 2016). He loves to invent products at the confluence of design and technology with special emphasis on Extended and Mixed Reality, Interactive Design and Artificial Intelligence. With his company Tesseract, he is enabling new forms of storytelling through holographic capture cameras (Quark VR) and augmented reality headsets (Holoboard AR). He believes that true magic can be brought about with the intersection of design and technology, with design and creativity leading the paradigm shift and technology making the seemingly impossible possible. After having spent multiple years at Harvard, Stanford and MIT his passion for design led innovation brought him back to India, where he led the MIT Media Lab India Initiative with the goal of remodeling and perpetuating self organized design led innovation into the country's grassroots. 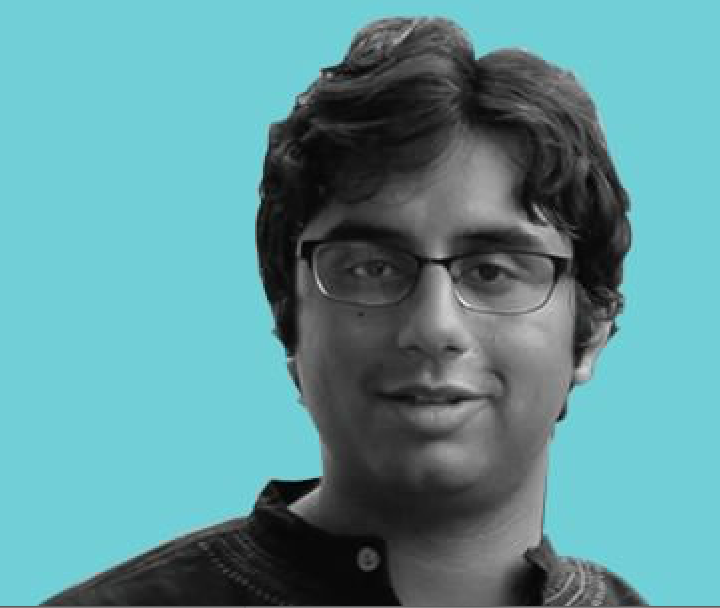 Prior to the MIT Media Lab, he has been a visiting fellow at Stanford University, under-graduate at Indian Institute of Technology, Delhi with his graduate work jointly at Harvard Medical School and MIT Computer Science and Artificial Intelligence Laboratory on AI-powered design tools for patient health prediction and optimization. Early in his career, at the age of 19 he won the Google Product Prodigy for his application in remote collaborative manipulation of content and has worked with IBM on hyper-speech Internet for emerging countries.